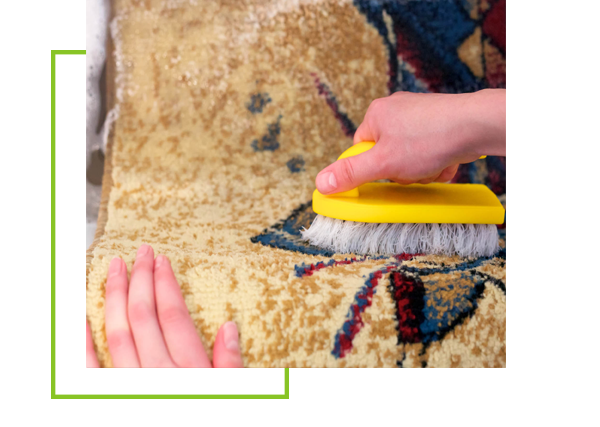 Carpet cleaning is a time consuming and labor intensive chore that most people put off as long as possible, partly due to hectic schedules and partly due to suffering disappointing results in the past. Most people who have carpeting in their homes will go to great lengths to keep that carpeting as clean as possible for as long as possible in order to avoid this unpopular chore. However, eventually your carpeting is going to show signs of needing to be cleaned and residents of Red Bank are smartly avoiding the necessity of doing that chore themselves by hiring the services of Allure Carpet Cleaning. You may be wondering why the majority of people in Madison find Allure Carpet Cleaning a Cut above the rest and as it turns out there are several reasons why the residents of Madison choose Allure when looking for a high quality carpet cleaning company. Why so so Many Residents of Red Bank Choose Allure as their go to Carpet Cleaning Company? You may be wondering why so many people in Red Bank choose Allure Carpet Cleaning as their carpet cleaning service of choice. Actually, there are so many good reasons for their choice. The residents of Red Bank like dealing with an experienced and local carpet cleaning company and Allure Carpet Cleaning has been providing cleaning services to the people of New Jersey including Red Bank for over 17 years. In addition, to the company being experienced all of Allure’s cleaning technicians are well trained licensed and insured and are certified by both the Institute of Inspection, Cleaning and Restoration and the Restoration Science Academy. In addition to their highly qualified cleaning technicians Allure Carpet Cleaning believes that in order to get the cleanest carpets you need to have the best tools to accomplish that goal, which is why Allure only uses high quality state of the art cleaning equipment when cleaning their own homes and your yours. Their carpet cleaning equipment is frequently inspected and well maintained to ensure that each and every carpet they clean is as clean as it can possibly be. The professionals at Allure Carpet Cleaning also believe that it is there responcibility to keep your family as safe as possible while performing their services, which is why they choose to use only high quality organic carpet cleaning products. These green cleaners are tough on dirt, but won’t leave behind any harmful chemical residue or toxic chemical fumes that may create health problems such as allergic reactions or breathing difficulties for members of your family. Allure knows that no matter how good of carpet cleaning service they provide that service is only useful to their customers if the services are available and convenient for their customers to use, which is why they keep extended cleaning hours from 8am to 8pm and offer same day cleaning to make hiring their services as convenient for potential and long standing customers as possible. 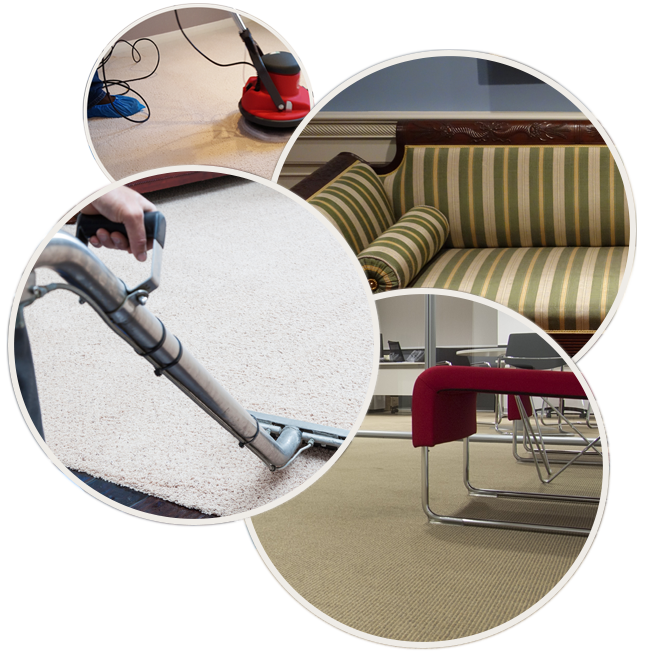 Allure Carpet Cleaning provides carpet cleaning services for both residents and commercial businesses. 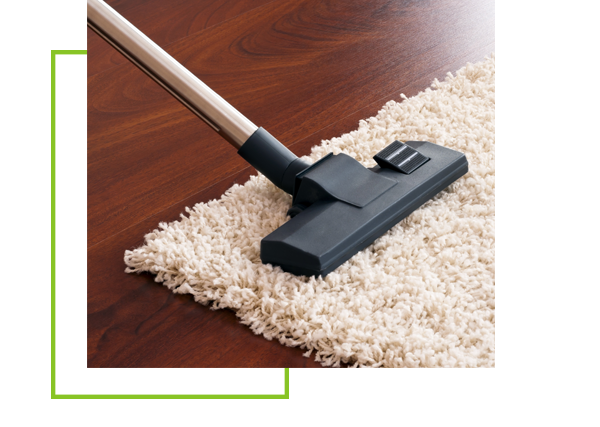 Allure Carpet Cleaning provides area rug cleaning for all of their customers. They do all shapes, sizes and types of area rugs. 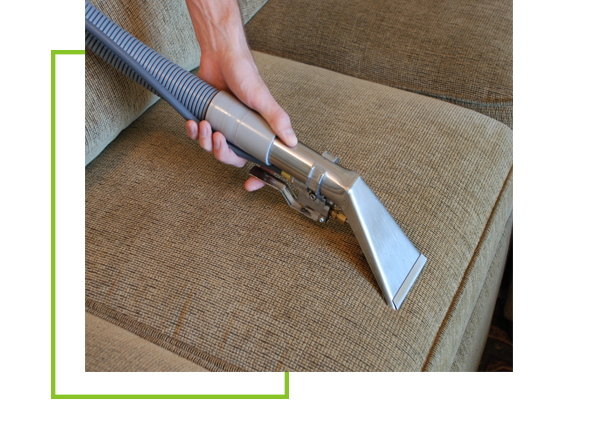 Upholstery can be difficult to clean for the average person, but Allure Carpet Cleaning technicians are trained and experienced in cleaning all different types of upholstery. From those extra large sofas to those small ottomans and even those bedroom mattresses Allure’s upholstery cleaning technicians can leave your upholstered furniture looking and smelling its best. 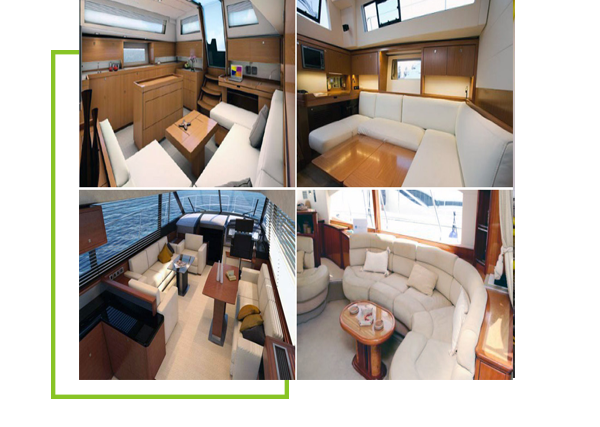 Allure Knows that boat owners in Red Bank are proud of their boats and want to their boat looking its best so they can enjoy their time out on the water, which is why Allure Carpet Cleaning offers carpet, area rug, upholstery cleaning and mold and mildew removal for boats as well as homes. 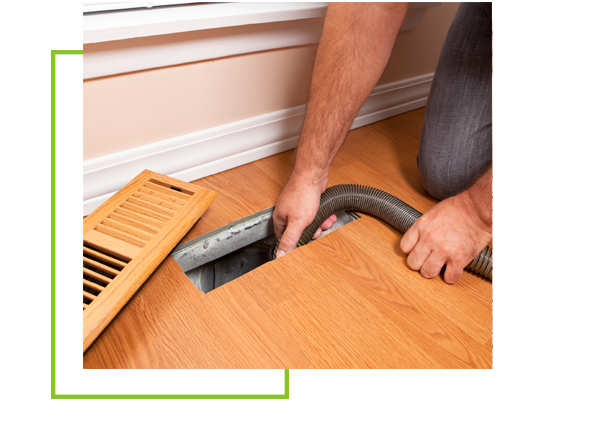 The periodic cleaning of the air ducts in your home by professionals can help reduce the amount of dust and allergens that are circulated throughout your living space. Water damage can leave your home or business looking less than it’s best and if left untreated can result in even more costly repairs as well as illness from mold and mildew. Allure Carpet Cleaning has skilled and trained professional water damage repair technicians that are available 24/7 to help you and your family or business deal with any water damage problem you may be experiencing. In addition to the above mentioned services Allure Carpet Cleaning also offers Pet stain and odor removal, spot and stain removal and mold and mildew removable and treatment as part of their other cleaning services as well as stand alone services for those emergencies where spills occurs or pets are sick or have an accident in your home (or on your boat). 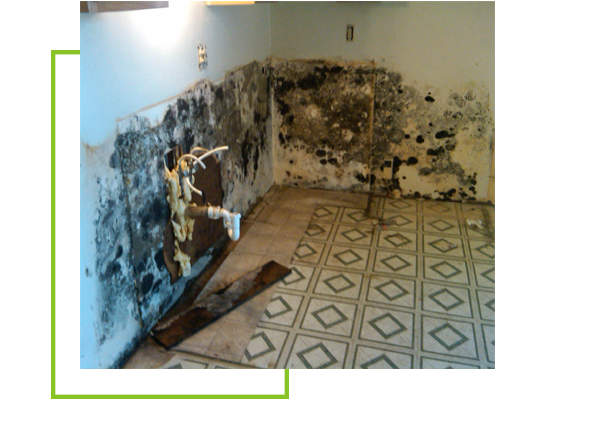 They also can provide stand alone mold and mildew removal services should mold and mildew become a problem for you and your family. Most carpet cleaning services expect you to hire them knowing little or nothing about their company except the information they give you in their ads. At Allure Carpet Cleaning they want you to make an informed decision regarding whether or not you feel their services are right for you, which is why they offer all of their potential customers a free consultation. During this consultation you will learn more about the company and the people behind it, about their cleaning methods, and get an opportunity to ask any questions you may have as well as get a free estimate based on your specific needs all before you make a decision of whether or not to hire their services. For more information about Allure Carpet Cleaning’s individual services, to schedule a free consultation or cleaning appointment visit their website at www.allurecarpetcleaning.com or give them a call at 1-732-301-6555.